Seaside Concert Area, West of grandstand. Cost: Free admission to the Food Truck area with paid racetrack admission. $6 for adults. Children under 18 are free — must be accompanied by parent or guardian. 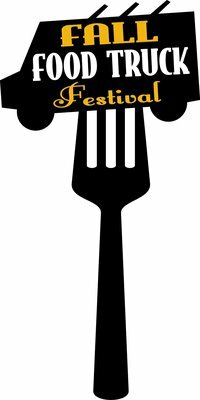 Enjoy a variety of some of the hottest eats in Southern California as 40 food trucks are expected, all in one location, with gourmet chefs serving their eclectic bests at super prices (most items $4-$8).